It was a stunning morning down at White Rock. I went down to get my annual photo of the sunrise, but instead was very taken with, what Twitter tells me, are a pod of three dolphins who are resident in the area. I’ve never been fortunate enough to see them there before, but apparently they are often seen on a calm day. They were in very playful form. A beautiful sight to watch. Hope you’re having a lovely Christmas week. 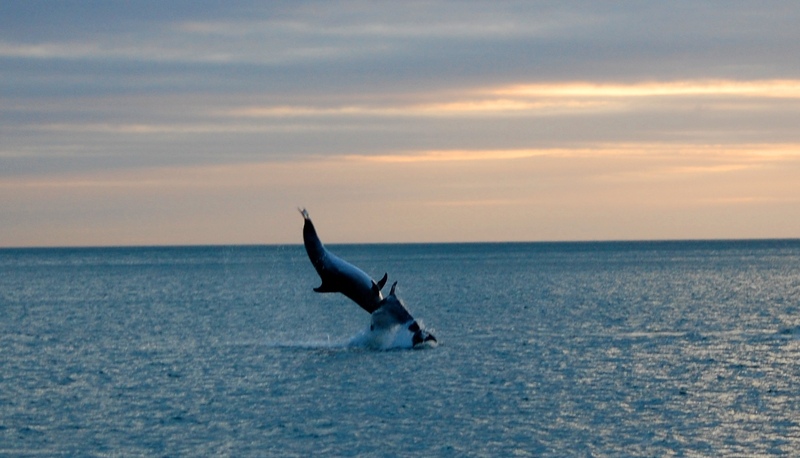 This entry was posted in photos and tagged december 21, dolphin pod, dolphins, dublin, killiney bay, shortest day of the year, sunrise, swimming, white rock. Bookmark the permalink. 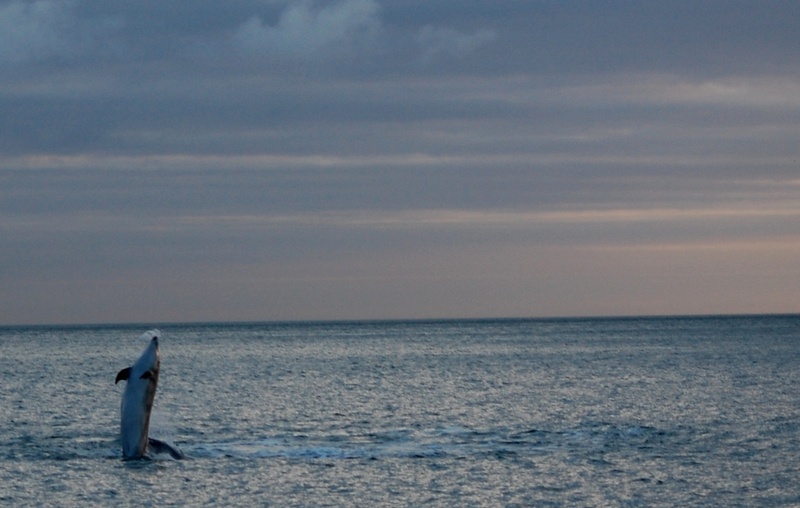 A big dolphin was out swimming around the winter frostbite sailing off Dun Laoghaire a couple of weeks ago….magnificent big fellah. Thanks Hugh, that sounds like quite the sight! Lucky you capturing the dolphins at play. These are great. Great pictures………….will the dolphins be the new Newgrange!!! 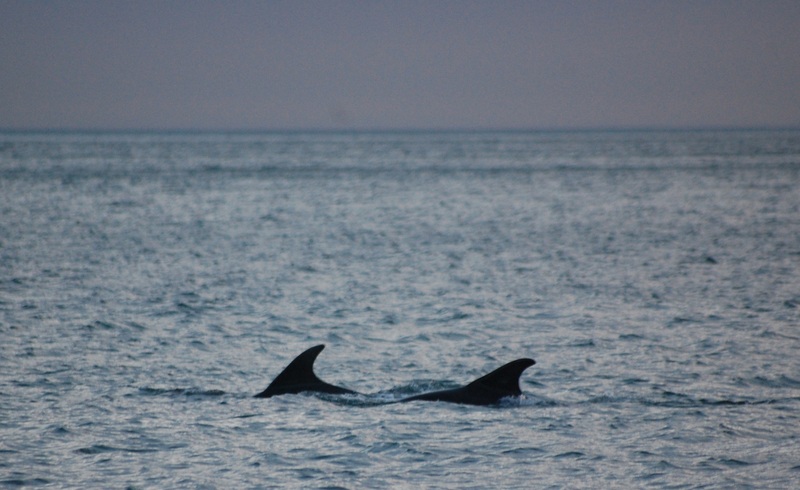 Three bottlenose dolphins (two adults and a little’un), they have been present in the Killiney to Greystones area since June 2010, and perhaps earlier. 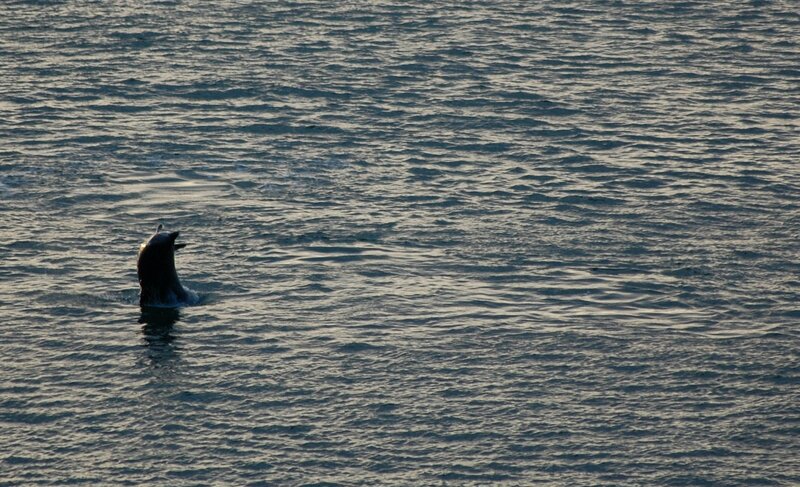 I would be hoping that other, passing bottlenose dolphins will join them and that the group becomes a viable pod, resident, breeding and increasing in number, establishing a small colony in the Irish Sea, where they are currently visitors only. Thanks for the information Coilin. Hopefully it will develop into a small colony. They are wonderful to watch. Thank you for being up at the crack of dawn to bring this wonder to us, the hibernators. 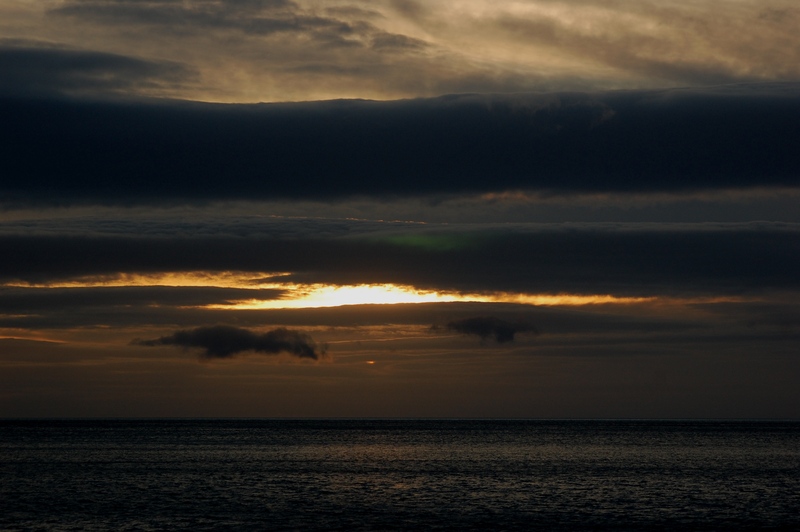 Sunrises … and now dolphins are great incentives! Great pictures Blathnaid, what a great experience for you. 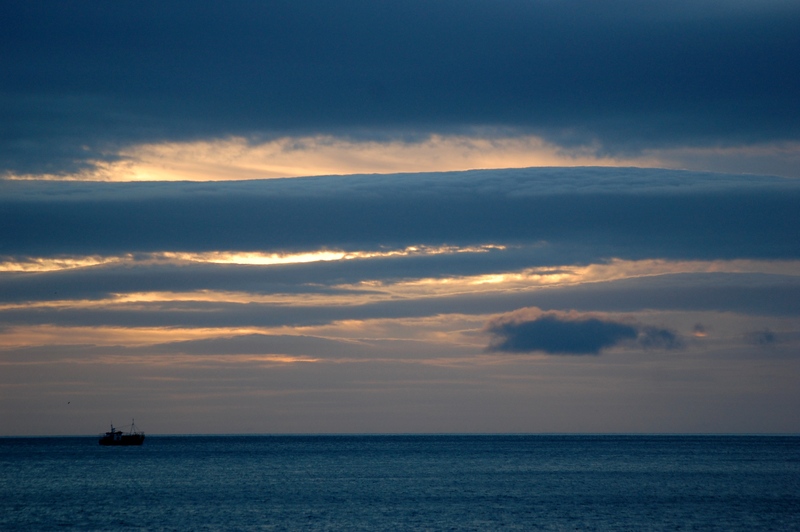 Beautiful photos Blathnaid, a friend of mine just forwarded on your link. Great Photos…really inspiring. 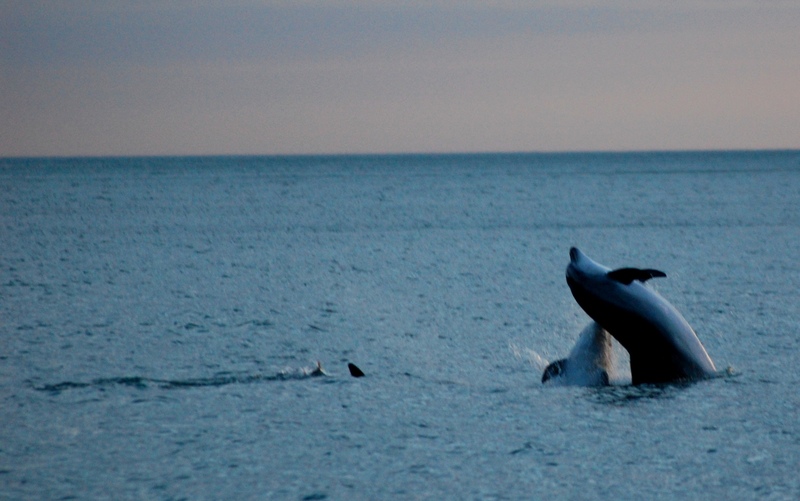 I saw them doing their thing over summer and swam within a respectful distance of them another day…are you considering getting any of these pics printed up and framed? Thanks Kathryn. Glad you have also experienced them! I’ll definitely frame some of them in the New Year. Just saw your pictures via the BBC website – great shots and well done. 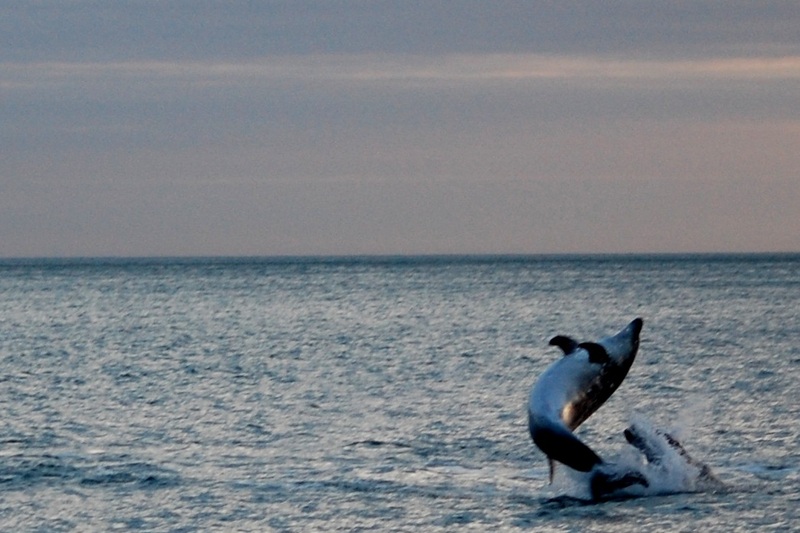 We had a dolphin visit Salthill in Galway a couple of years ago but I never managed to get pictures like yours. Thank you John, it really is a right place, right time scenario. Thankfully I had my camera with me! Saw this report on BBC Northern Ireland news website and did a Google search. Good pics, ill be bookmarking this page! keep up the good work! Thanks Mark, glad you enjoyed them! 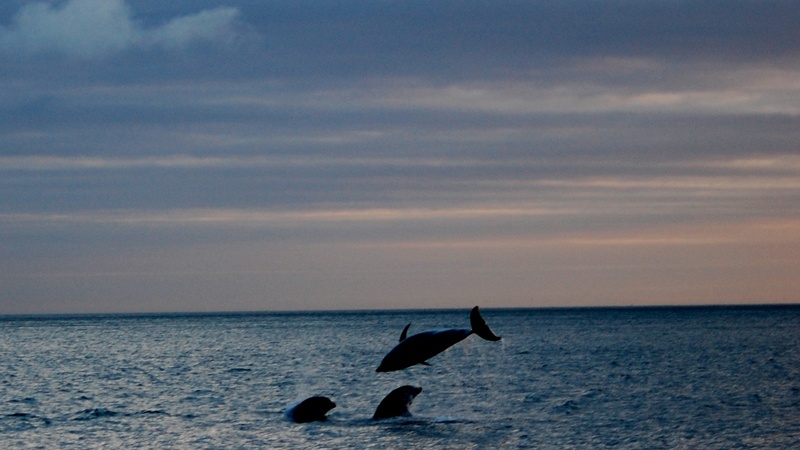 Congrats on these fantastic dolphin shots. I saw them in the Irish Times on Thur and just had to visit your blog. 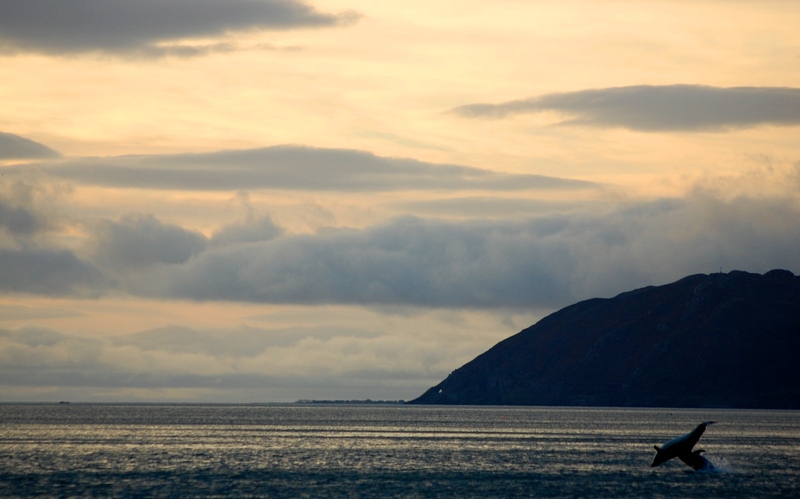 Must take a trip to Killiney, I might just be lucky enough to see them! love the photos. BTW which plugin are you using for mobile device display?? The blog & pics look great on iPad. Thanks Jennie! I’m just using the WordPress iPad settings, which work well! fabulous pictures ,perhaps an other tourist attraction for our country ! Great to see this on Irish shores. Thanks for posting. I was directed here from the Dún Laoghaire Marina Facebook page. 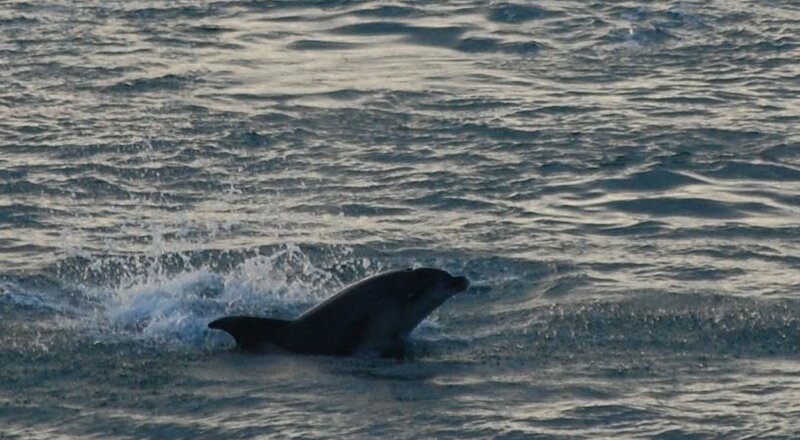 June 2012 – Thank you Blathnaid, what amazing photos of the dolphins in Killiney Bay, most especially the first one, never saw a dolphin photo quite like it and have swam with and followed dolphins with great interest for years. fact enjoyed account your blog posts. Anyway I’ll be subscribing in your feeds or even I fulfillment you get right of entry to persistently fast. I’ve learn several just right stuff here. Definitely value bookmarking for revisiting. I wonder how a lot effort you set to create this type of excellent informative web site. It’s in point of fact a great and useful piece of information. I’m glad that you just shared this helpful info with us.